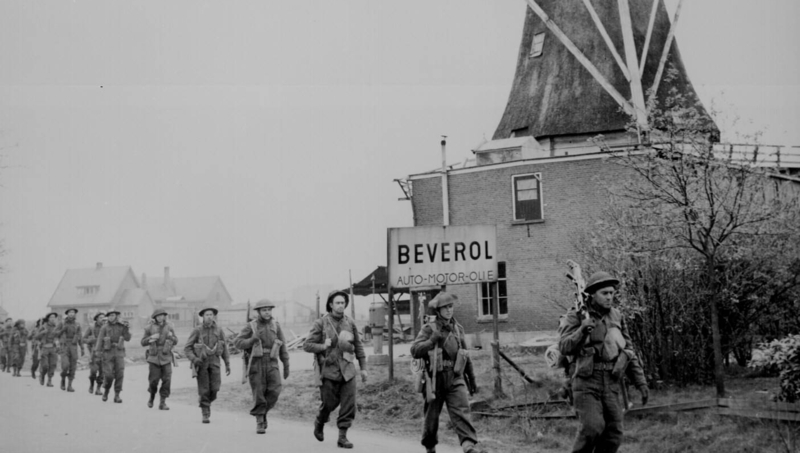 Guidebooks usually either take you to the historical location and show you around but rarely do they offer the comprehensive history that allows you to understand what you are seeing! Even if you are not able to walk the fields yourself, using this guide with Google Earth is the next best thing. 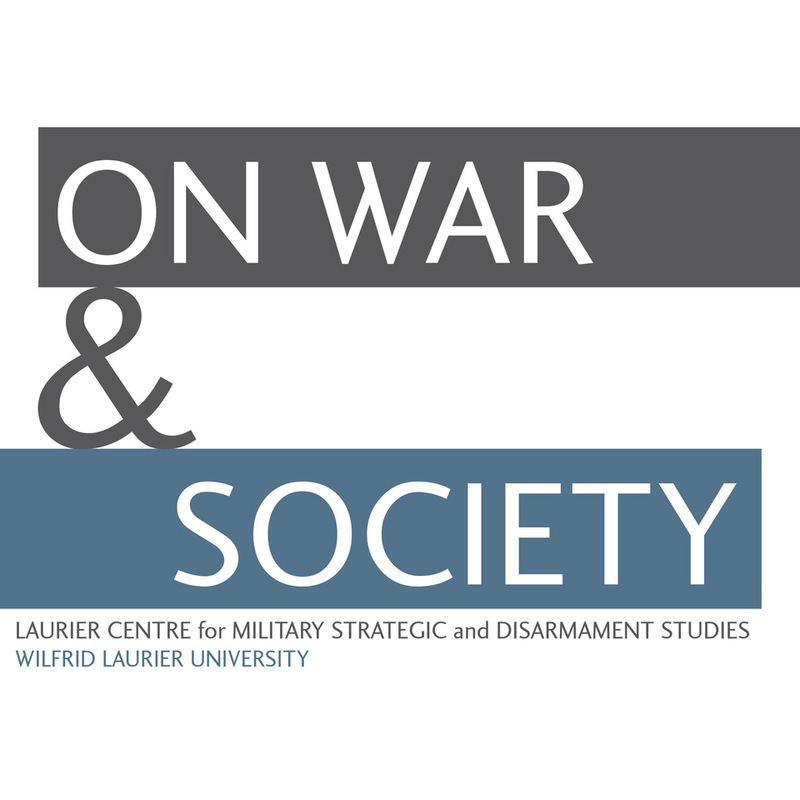 This book builds on the success of The Canadian Battlefields in Northwest Europe, 1944—45 by adding a new chapter dealing with the Canadian battles in Belgium during the First World War. 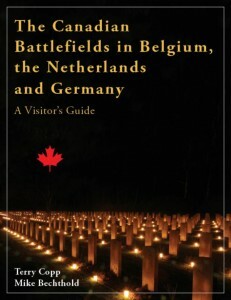 In addition to bringing to life the Victory Campaign of the Second World War in Belgium, Holland, and Germany, it examines the terrible battles fought in the Ypres Salient, including the Canadians’ first battle at 2nd Ypres in April 1915 and the epic battle of Passchendaele in October—November 1917. 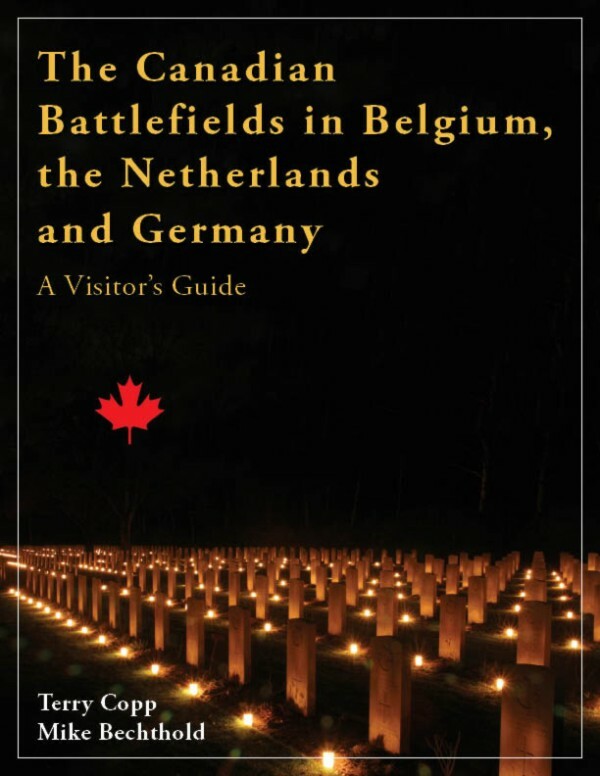 The Canadian Battlefields in Belgium, Holland, and Germany is lavishly illustrated with photographs and colour maps. 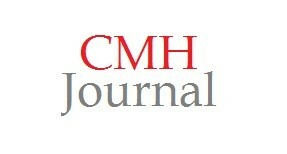 Remember that profits from book sales directly support the activities of LCMSDS.